Can’t decide what to do for mom this Mother’s Day? Give her the one thing all moms want, quality time with the family without having to do any of the work! Seattle Southside attractions offer plenty of Mother&apos;s Day options, from brunch, to parks and botanical gardens, to spas and chocolate shops to make mom&apos;s day. Let&apos;s start with some food, shall we? Famous for their Sunday brunch, Salty&apos;s at Redondo kicks it up a notch with the special Mother&apos;s Day Brunch menu. They&apos;ve got everything from all-you-can-eat Dungeness crab, fresh local oysters and Pacific Northwest salmon to hand-carved roasts, seasonal salads and homemade pastries. Salty’s at Redondo offers more than just a delicious meal, the restaurant features stunning views of Puget Sound, Maury Island and the Olympic Mountains. After brunch, you&apos;ve got some options on where to take mom next. Perhaps she wants to be pampered...in that case, take her to the eco-friendly oasis of the Cedarbrook Lodge. 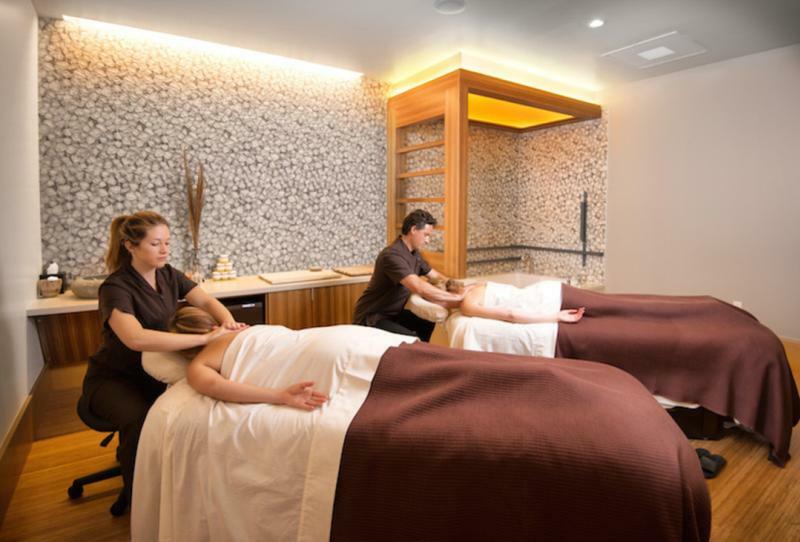 Book a spa package from the Spa at Cedarbrook. They&apos;ve got everything from manicures and pedicures, to hot stone or petrified wood massages, and so much more. The spa is the place to be for a relaxing Mother&apos;s Day. If mom wants to take a leisurely stroll along the beach, take her to Des Moines Beach Park. Breathe in the crisp, Puget Sound air, hunt for seashells, and enjoy the views at this hidden gem of a south sound beach. If you happen to be at the park around 8:30 or so, you&apos;ll also catch one of the most breathtaking sunsets in the Pacific Northwest. Another outdoor option is the beautiful, Highline SeaTac Botanical Garden. The sprawling gardens are blooming bright for Mother&apos;s Day. 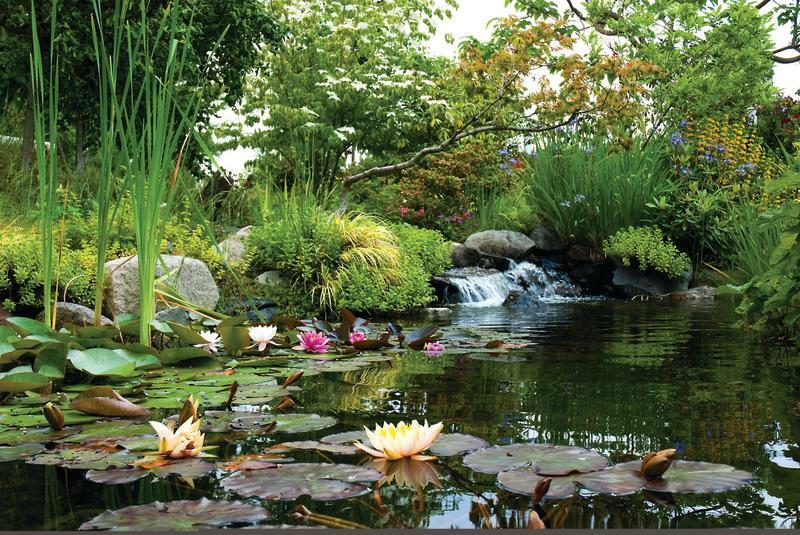 You&apos;ll see roses, fuchsias, and daylilies, as you walk along a soothing stream of running water. The path will lead you (and mom) to the beautiful and traditional Seike Japanese Garden for a moment of peace and tranquility. Finally, if mom has a sweet tooth, be sure to book a Seattle Chocolates Factory Tour! Experience chocolate as Seattle Southside&apos;s favorite chocolatier opens up their factory for an educational (and delectable) adventure. Mom will have a chance to learn about their sustainable sourcing, get a view of the chocolate making process from above, and sample a variety of unique chocolate creations. Be aware, tours don&apos;t run on Sunday so Mother&apos;s Day will have to come a day early (or any other day, Mon-Sat).